Access to healthcare facilities continues to remain a luxury for people living in rural areas across Pakistan. 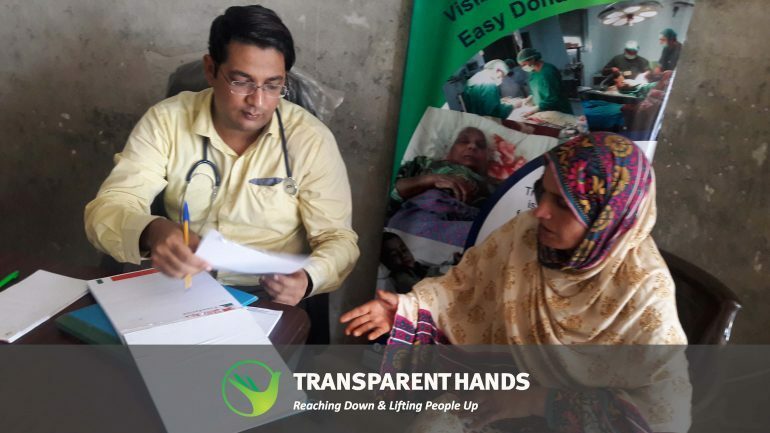 Donate for our medical camp and transform the lives of hundreds of patients and their families. Our journey isn't possible without the support of people like you!